“Firehouse Subs not only has a passion for delicious, high-quality food and heartfelt service, but their mission to serve the community by giving back to first responders, makes this brand a perfect partner for Sodexo,” said Don Wood, External Partnerships, Sodexo. 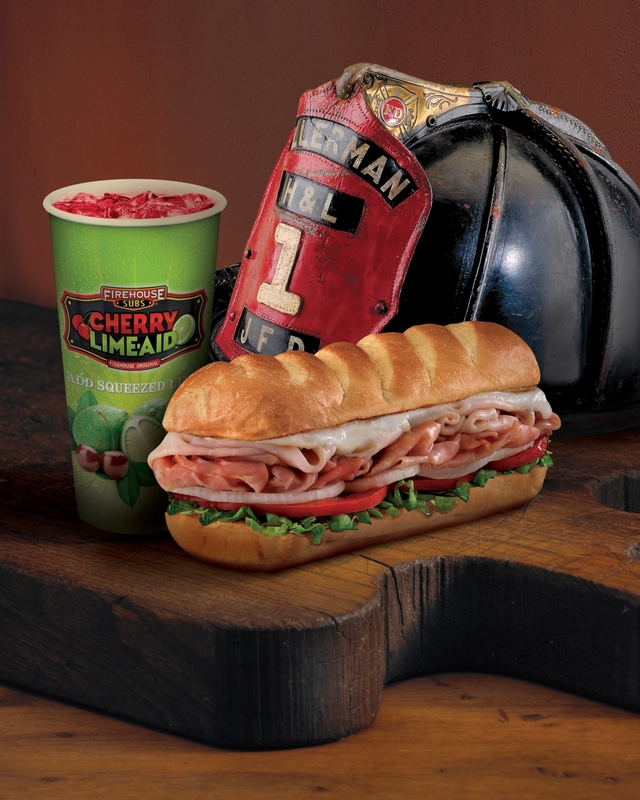 Firehouse Subs serves both cold and hot specialty subs, including the number one selling Hook & Ladder Sub®, served with smoked turkey breast and Virginia honey ham smothered with Monterey Jack cheese. Another top-seller includes the Smokehouse Beef & Cheddar Brisket™, which is loaded with USDA choice beef brisket smoked for up to 16 hours in an authentic Texas smokehouse and topped with melted cheddar cheese and Sweet Baby Ray’s® Barbecue Sauce. In addition to its signature subs, the restaurant offers a variety of catering options from sandwich and dessert platters to salads and snacks to fuel any occasion.